When jobs require Commercial Granite Polishing in Hollywood, trust AAA Marble Care to gently restore your natural stone's shine and luster. 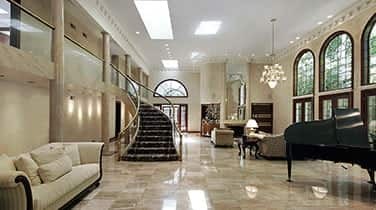 Our staff of highly experienced technicians is qualified in the polishing and restoration of all types of natural stone. As a family owned and operated business, we are dedicated to providing you with quality workmanship that brings your stone back to it's original brilliance. Our mess-free methods for rejuvenating your floors and countertops is the perfect solution to combat the wear and tear that occurs over time. Give us a call and our staff will discuss with you the many options polishing and solutions for continued restoration and shine. 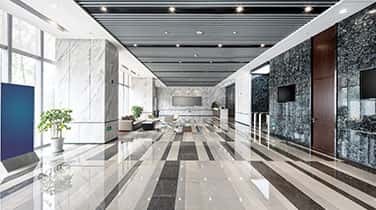 Going above and beyond Commercial Granite Polishing in Hollywood, AAA Marble Care can provide more than just granite polishing. Our expertise extends to the full restoration of walls, showers, vanities, and many other natural stone surfaces, which also includes the staining and restoration of grout. 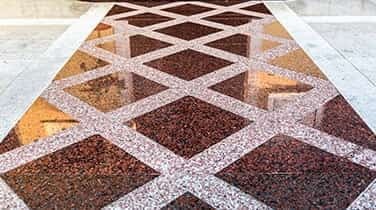 Our extensive knowledge base of the many techniques available to fully restore the luster and shine of your stone surfaces, our team will work with you to determine an affordable solution for your needs. 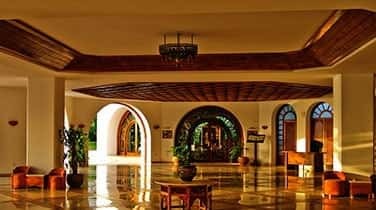 We recommend that you polish those high traffic areas on a monthly basis to prevent the reappearance of wear on those heavily trafficked areas. Call today and speak with one of our dedicated staff members who is happy to answer any questions that you may have.